ways to get into trouble. Not that the young dog needed any help. 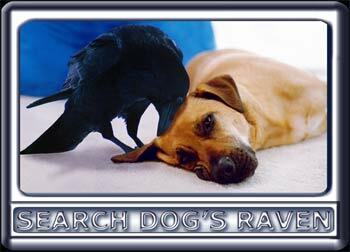 This mutual mischief led to a very strong bond between raven and dog. other ravens keep flying away.